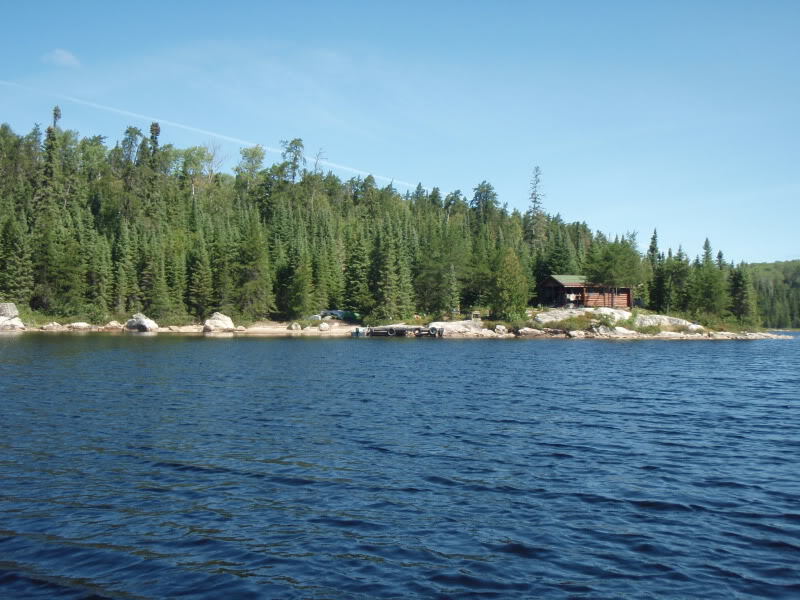 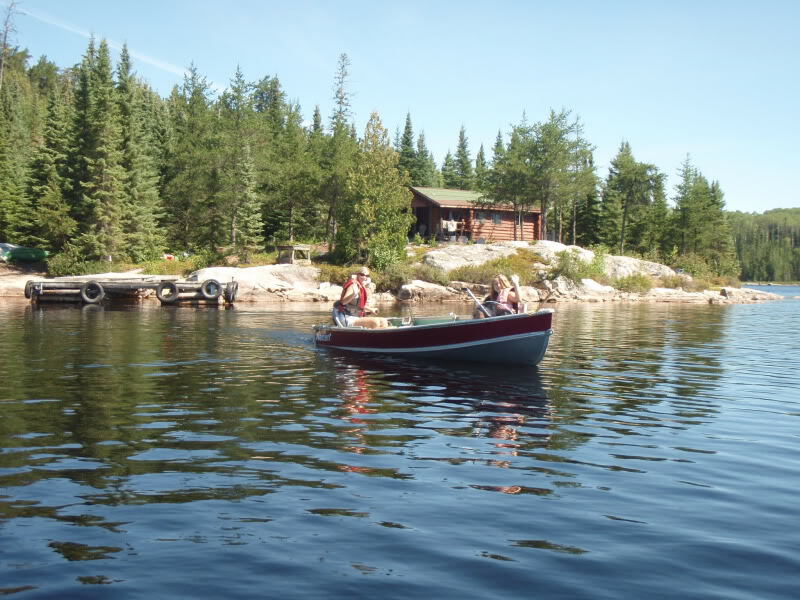 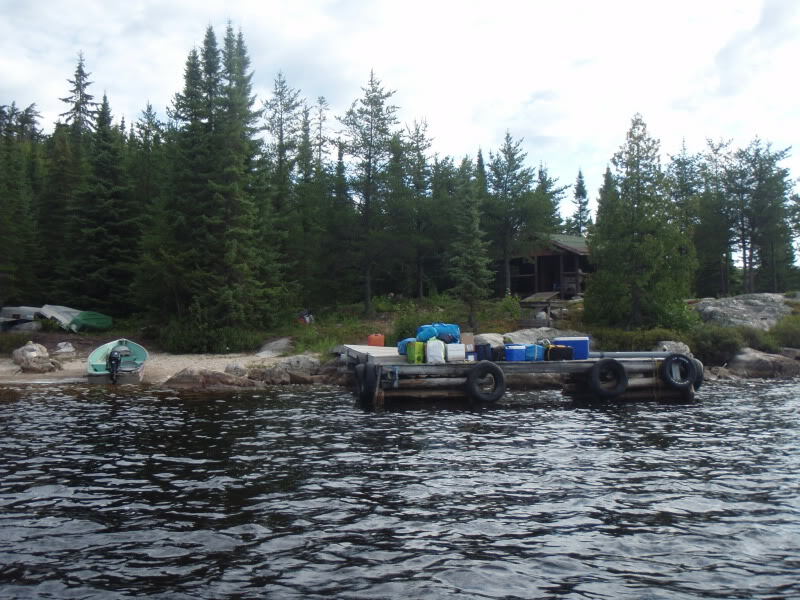 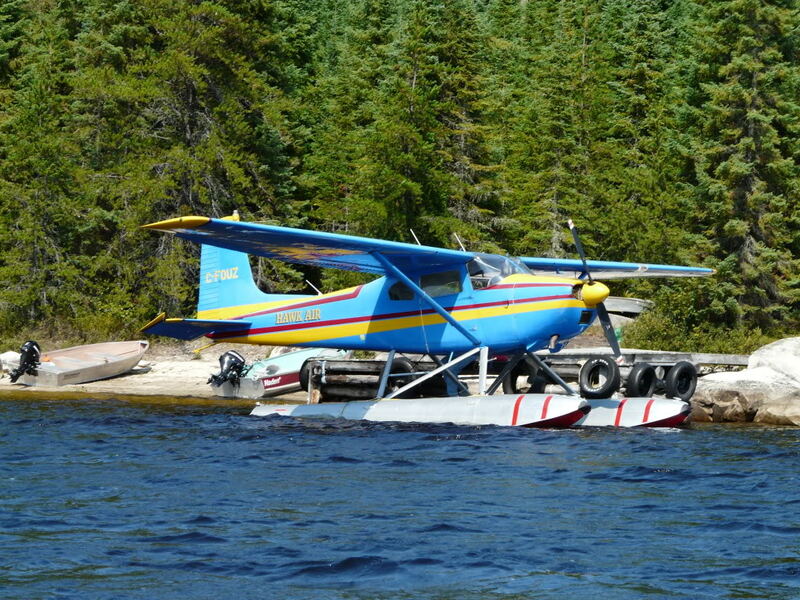 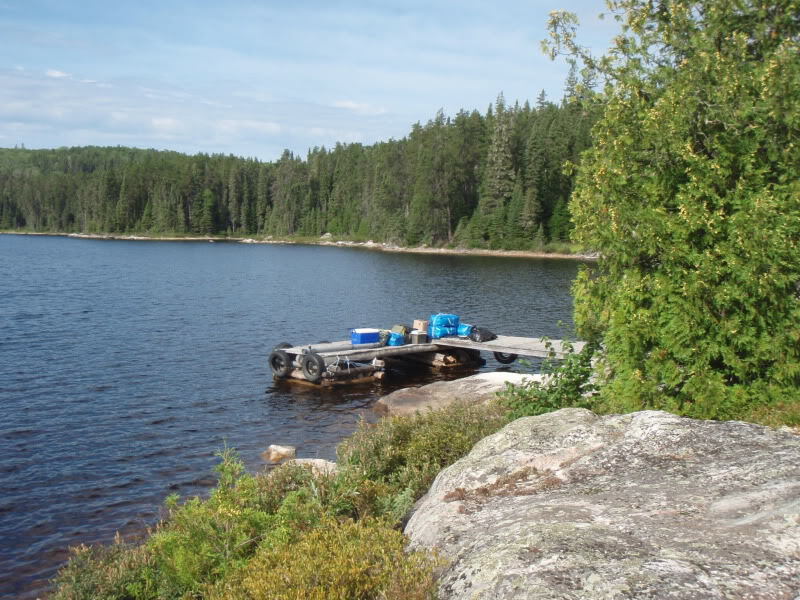 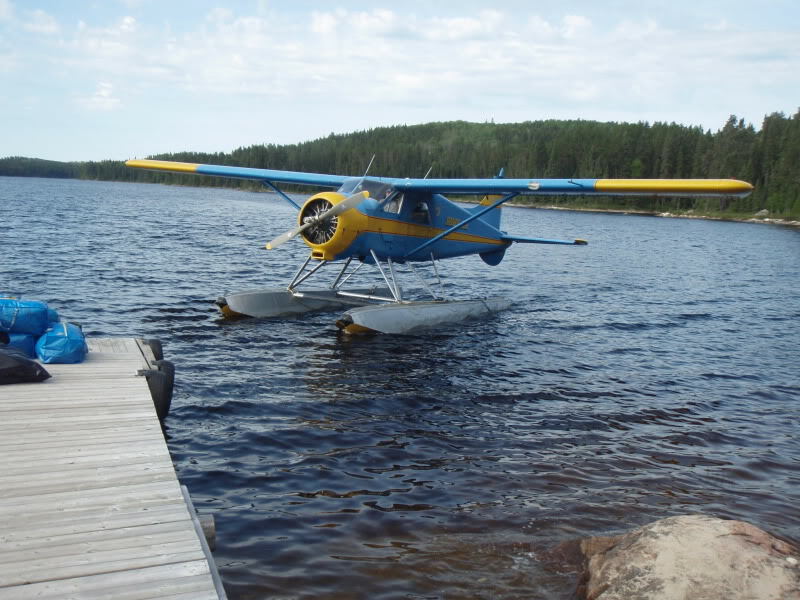 At the Abbey Lake outpost our guests enjoy delightful scenery and outstanding fishing in the very heart of the Chapleau Game Preserve. 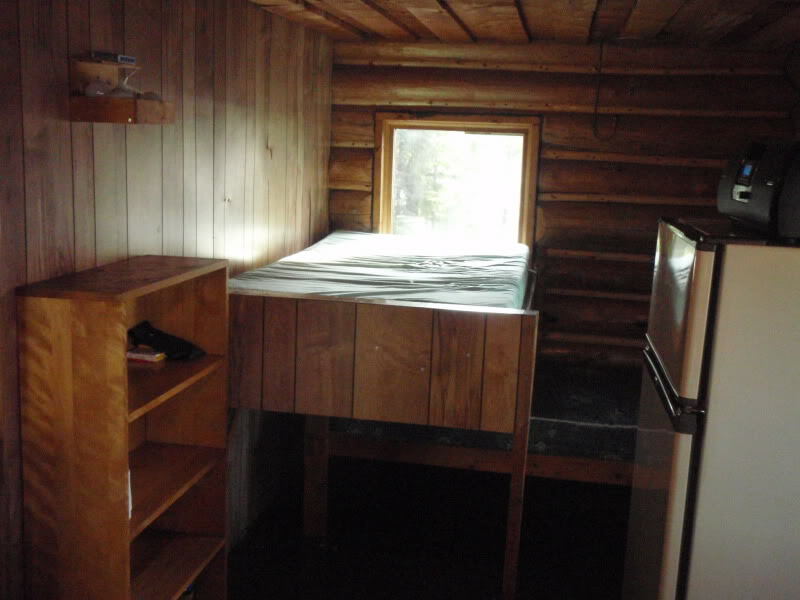 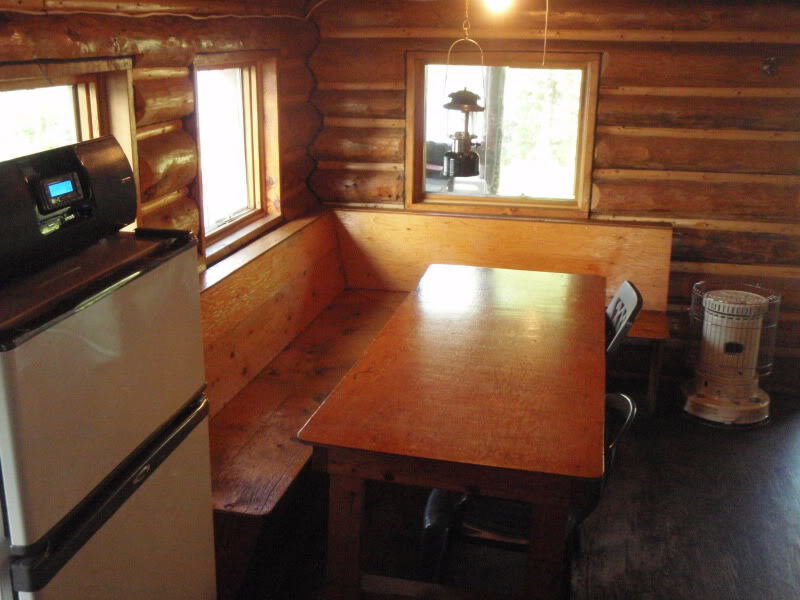 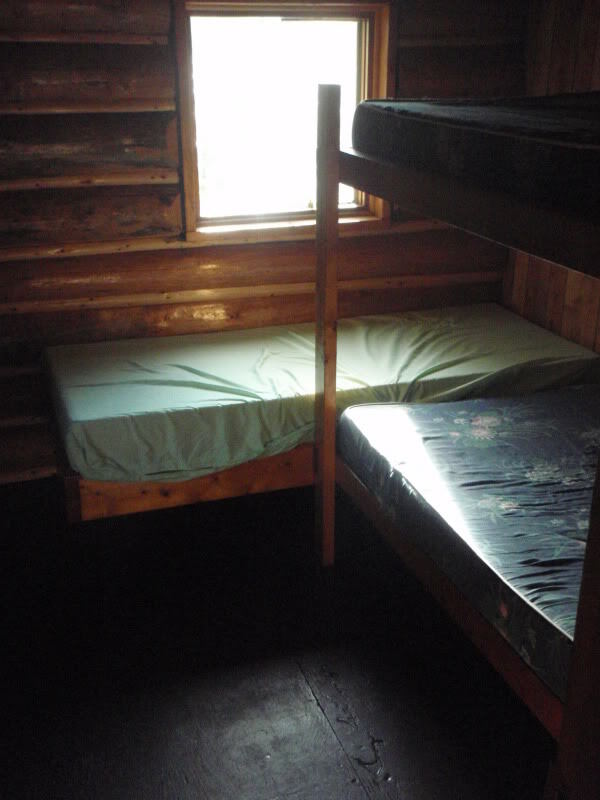 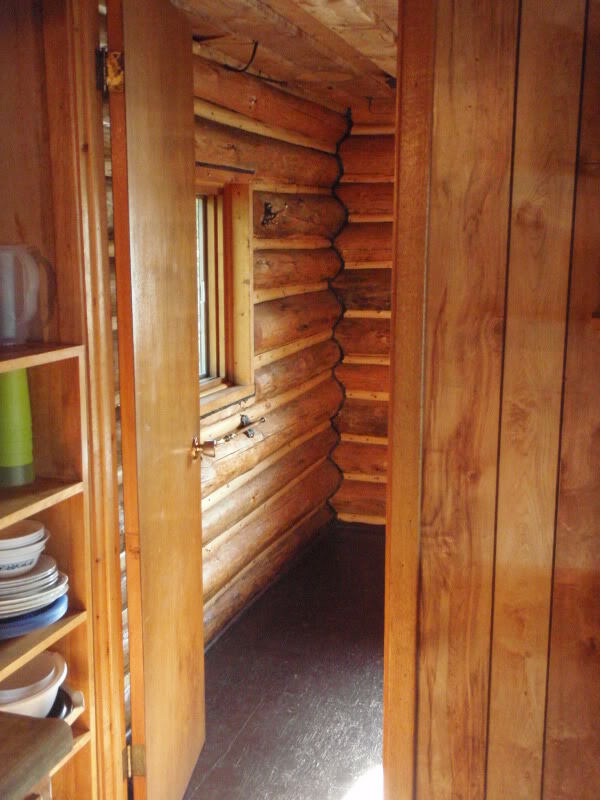 Handcrafted horizontal log cabin with separate bedrooms. 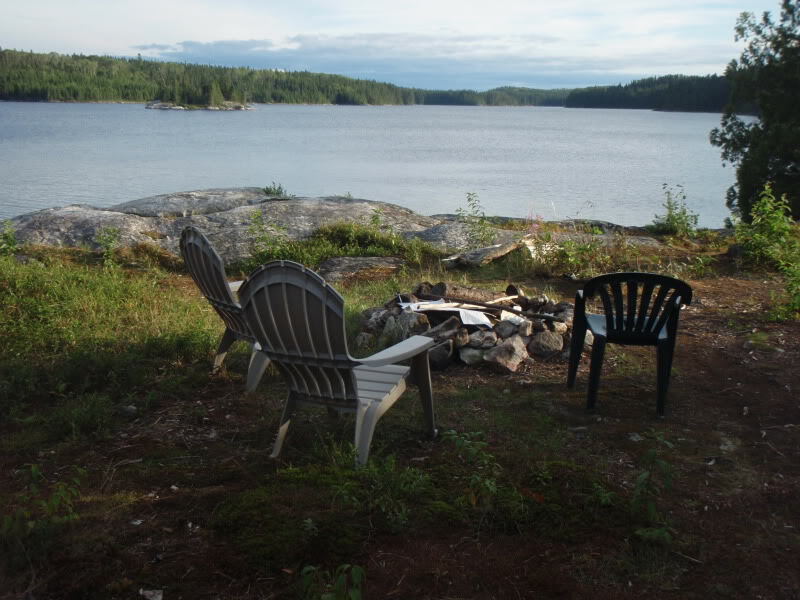 In front of the camp is a beautiful sandy beach which is ideal for family fun. 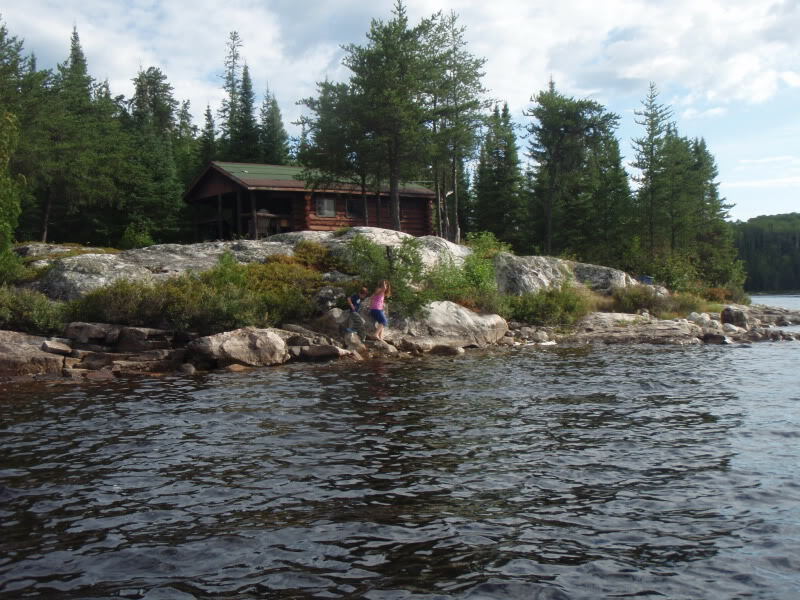 There are islands with steep rocky drop-offs that make great places for shore lunches and swimming. 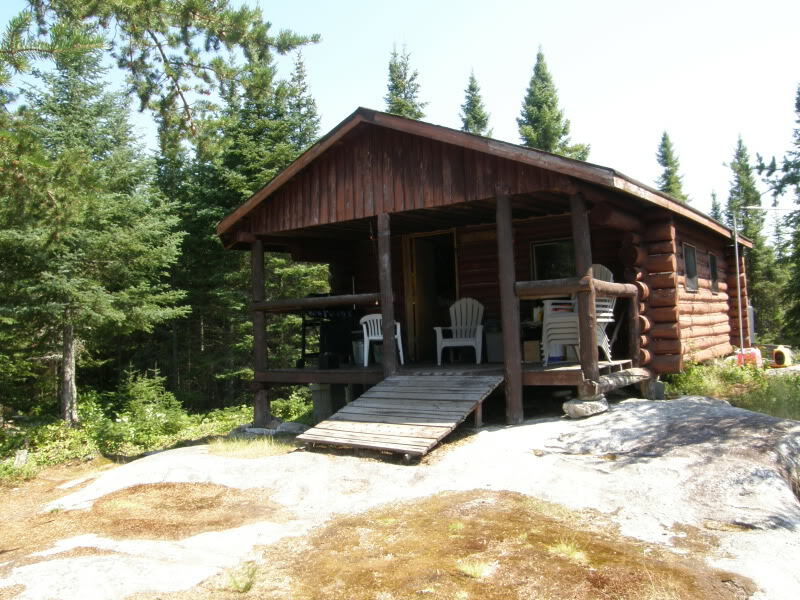 This is an amazing place to spend a week! 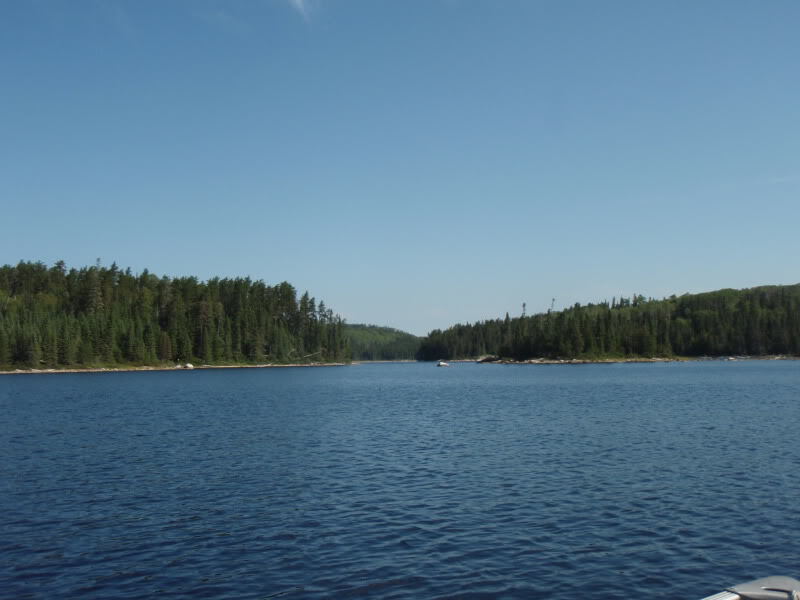 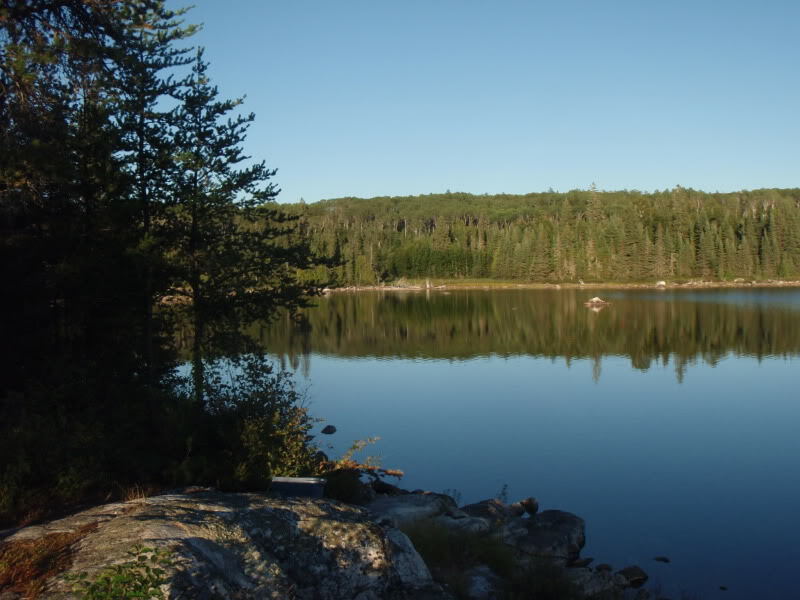 Abbey Lake is a fantastic body of water, it is 1 1/2 miles long and has a rocky shoreline with depths up to 40 feet. 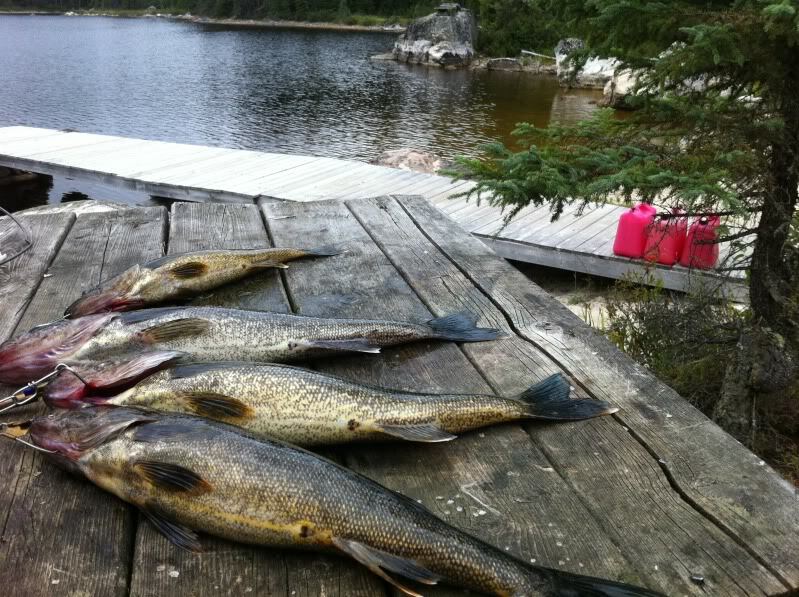 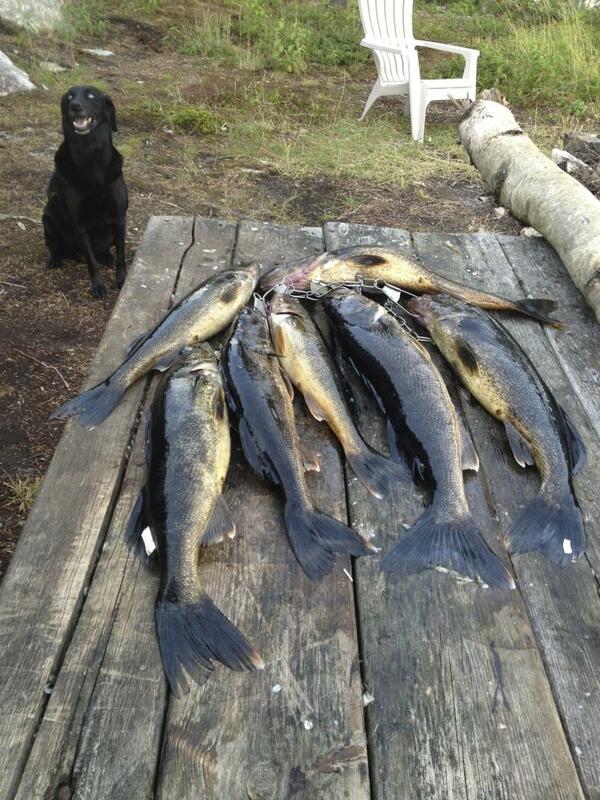 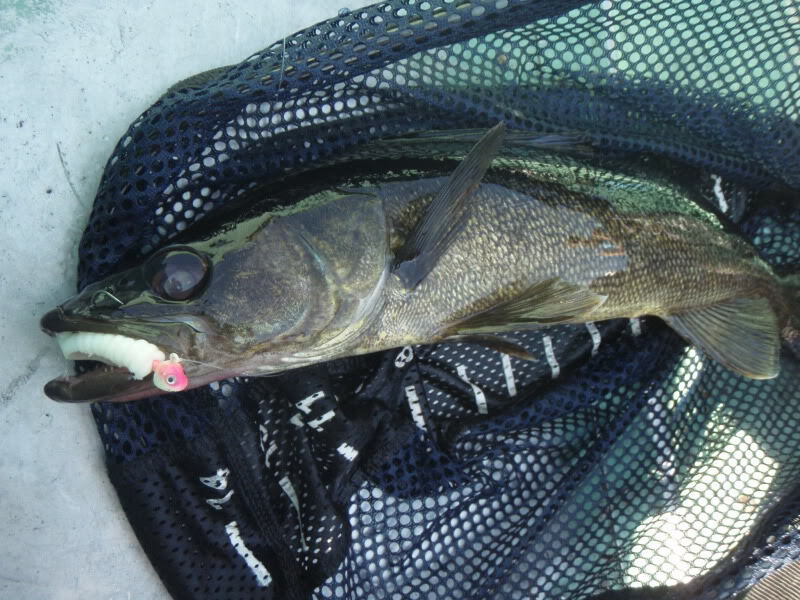 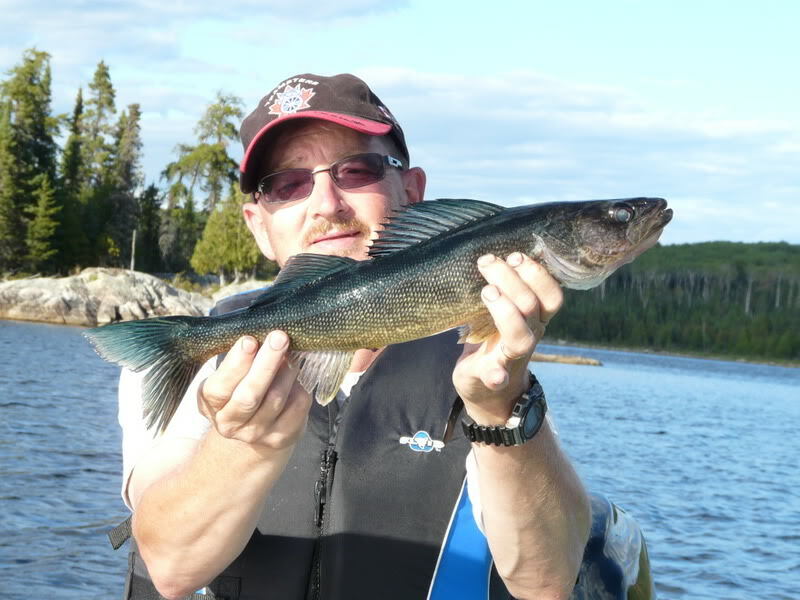 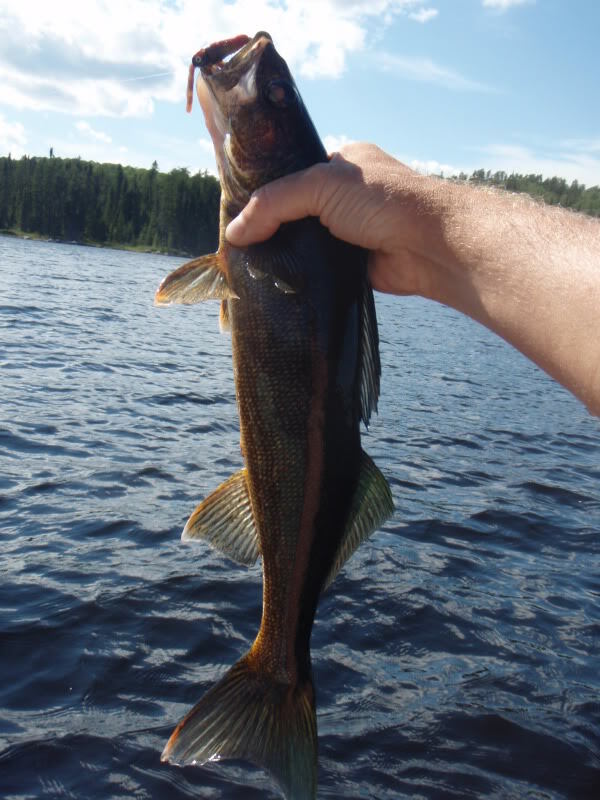 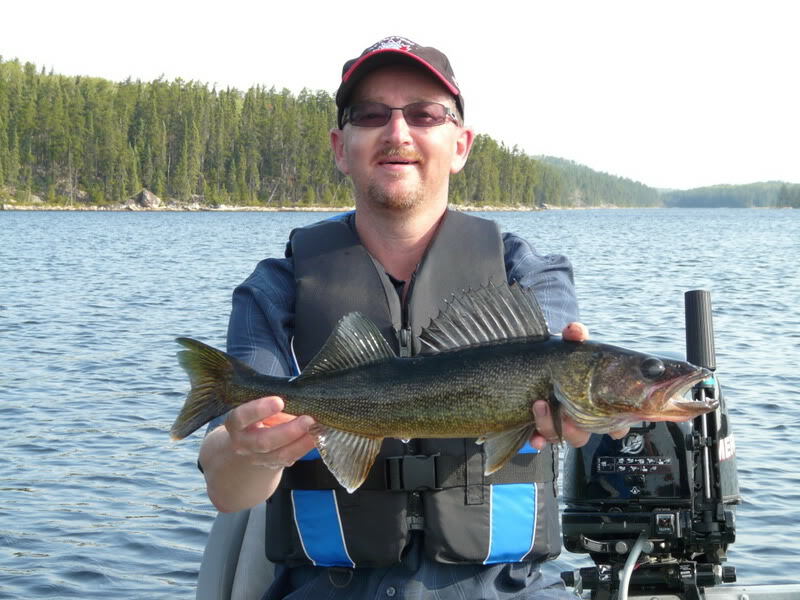 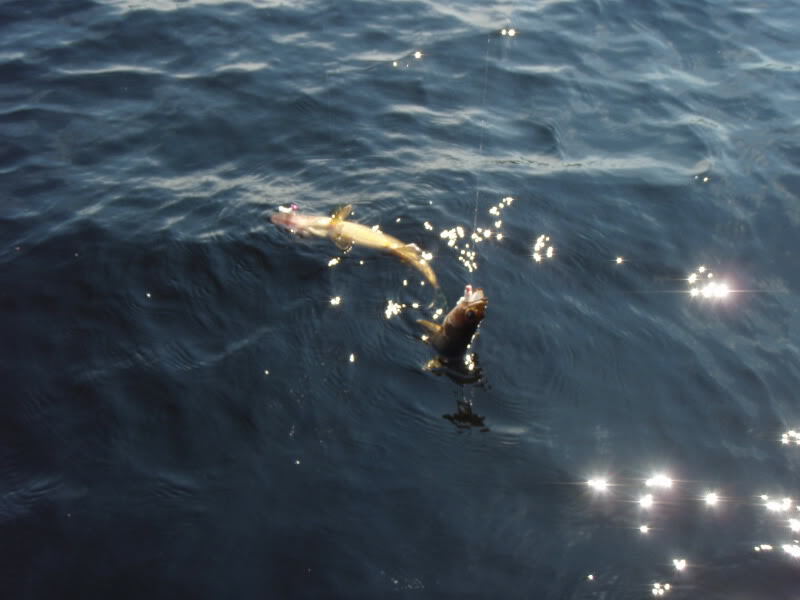 Abbey lake has easy Walleye fishing that produces average size fish between 1.5 to 2 pounds and Northern Pike that average 5 pounds.